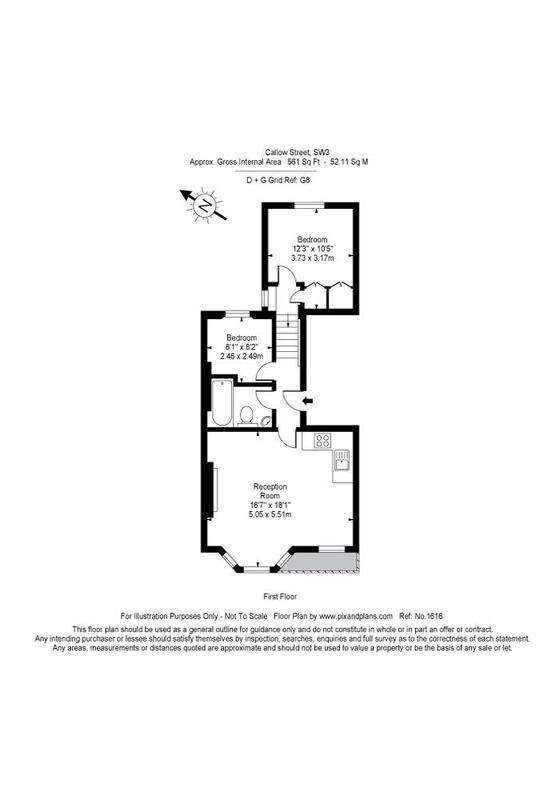 A fantastic 561 sq.ft. 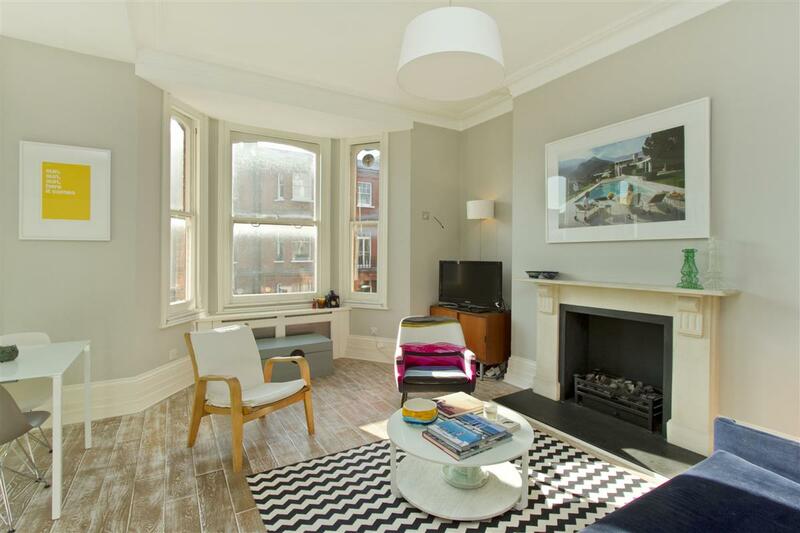 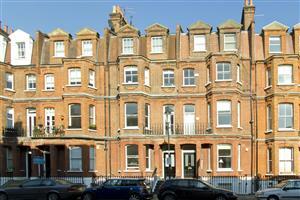 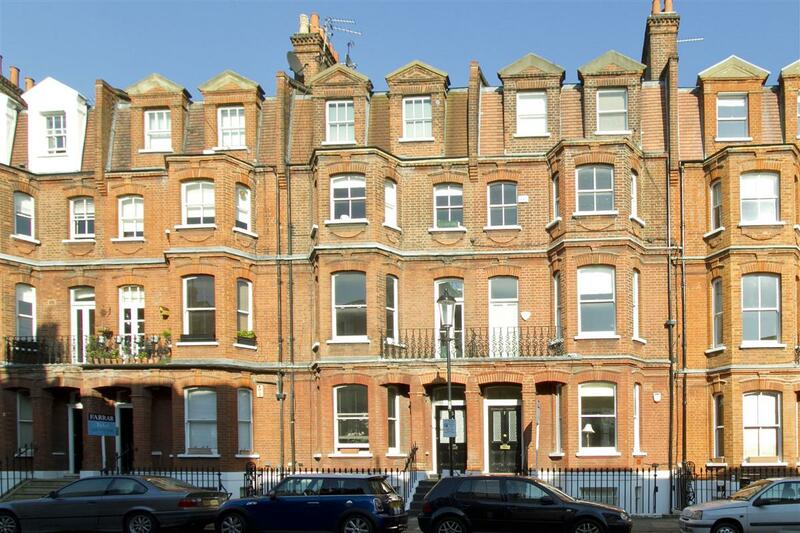 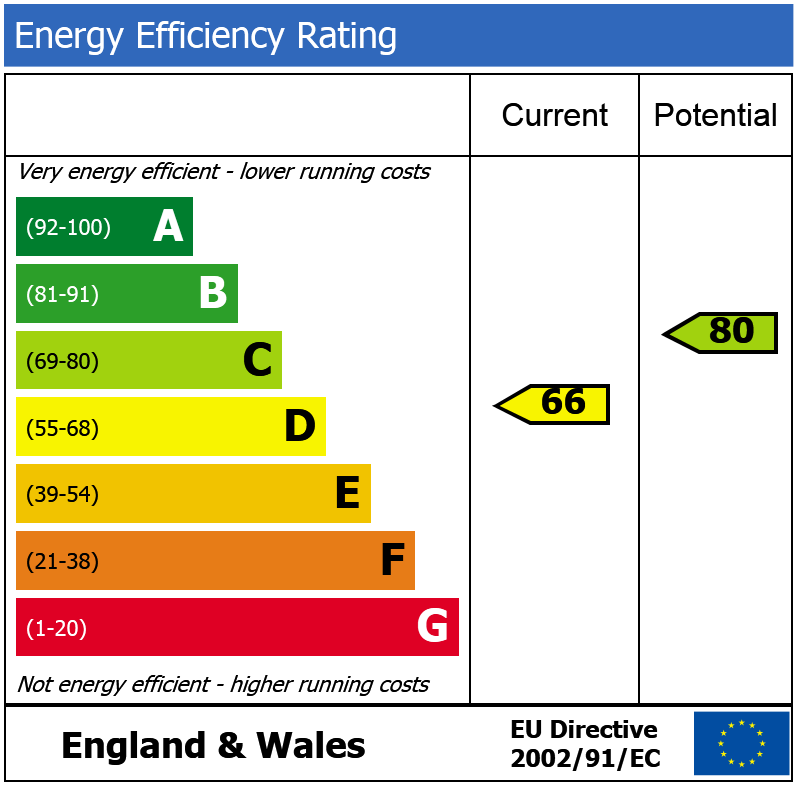 first floor flat in good condition in a red brick period building. 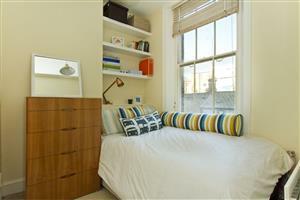 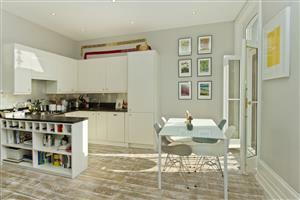 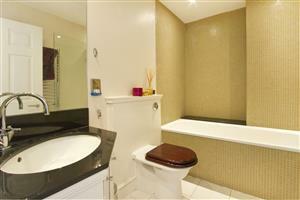 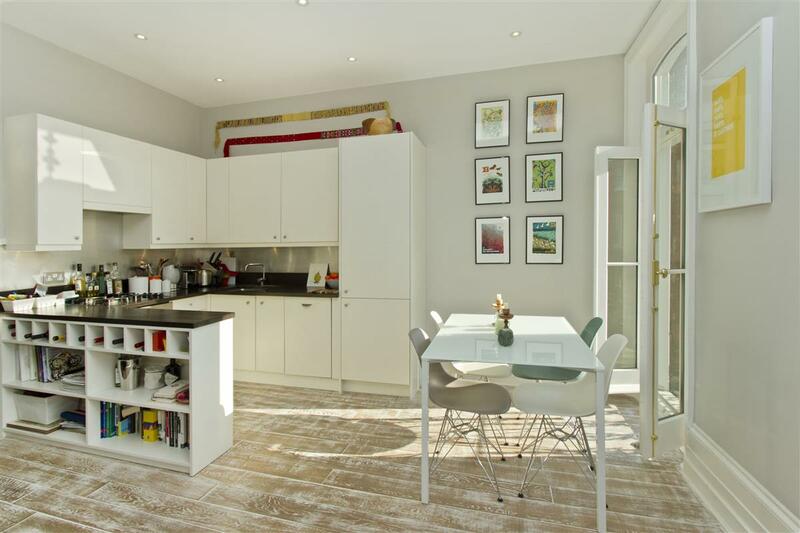 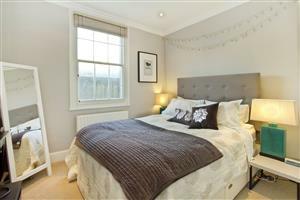 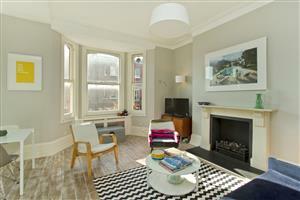 The flat features a fantastic reception room with open-plan kitchen, a small balcony and two bedrooms. 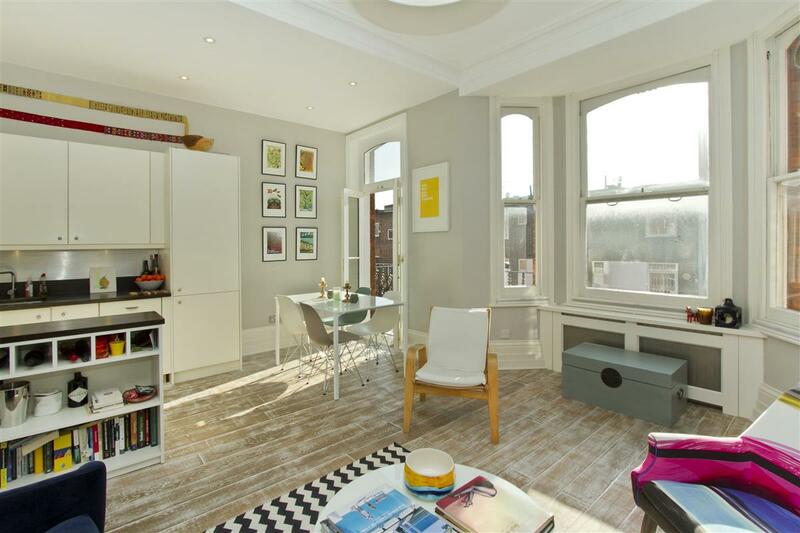 The flat has lots of character with high ceilings and would make a wonderful pied-a-terre or rental investment.